Spa Body Bars are all natural, all herbal, certified organic, moisturizing and lusciously scented. 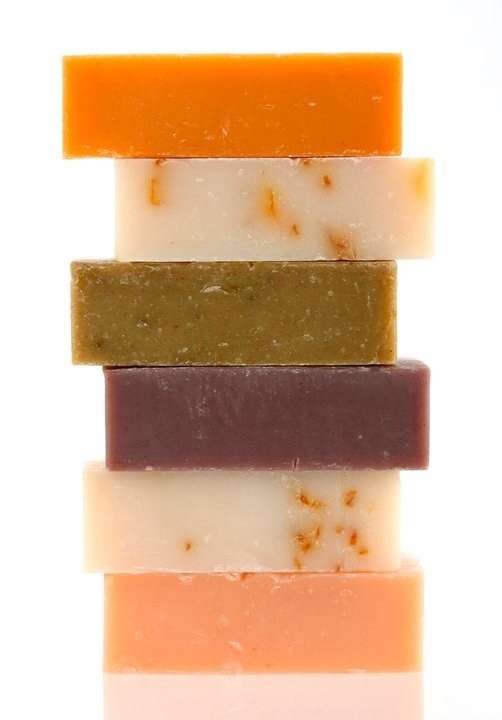 Use Spa Body Bars for soft, supple and touchable skin. Enjoy. Base Ingredients: Saponified oils of safflower, and/or sunflower, palm, and coconut (with retained glycerin), essential oils and rosemary extract.